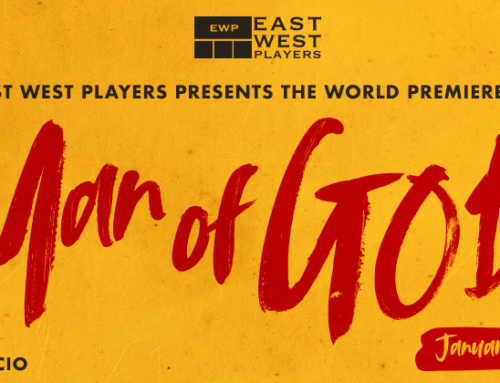 East West Players, the longest-running theater of color in the country, is seeking Asian & Pacific Islander American actors to play Korean Americans for the World Premiere of MAN OF GOD. A hidden discovery in a hotel bathroom changes the lives of four Korean Christian girls on a mission trip to Thailand. Samantha is hurt that someone she trusted could betray her. Jen is worried about how this might affect her college applications. Kyung-Hwa thinks everyone should adjust their expectations. Mimi’s out for blood. Amid the neon lights and go go bars in Bangkok, the girls plot revenge in this funny, feminist thriller. Rehearsals begin Tuesday, January 1, 2019. Technical Rehearsals begin Tuesday, January 22, 2019. 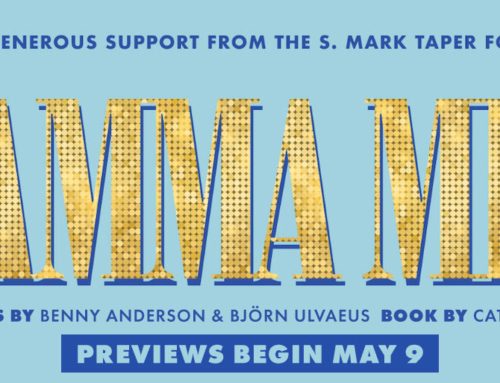 Previews begin Thursday, January 31, 2019. Opening Night Thursday, February 7, 2019. 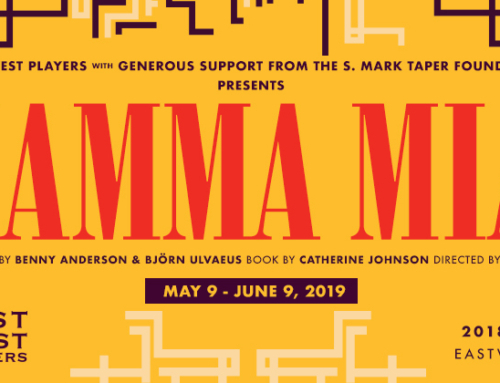 Runs for three weeks (5 performances a week) through February 24, 2019. AEA SPT Cat. 5 Contract ($425 per week plus benefits, Contact currently in negotiation). Also seeking non-union performers ($200 honoraria per week plus EMC credit). Find out more about East West Players at www.eastwestplayers.org. Samantha – 18+ to play 15, Korean American, she’s here because she’s always been in the youth group. Kyung-hwa – 18+ to play 15, Korean American, she’s here because she is obsessed with Jesus and really wants to save people. Mimi – 18+ to play 16, Korean American, she’s here because her parents gave her the choice between this and Korean math school. Jen – 18+ to play 16, Korean American, she’s here because this will look good on college apps. Pastor – to play 40s, Korean American, a tall man, we never see his face until we do. Submissions for Audition Appointments will be accepted through October 29, 2018. EPA Open Calls for Union and Non Union Performers: Tuesday, November 6, 2018, 11AM- 3PM (walk-ins accepted starting at 10:30AM, or sign up at AEA Office). Appointments will be November 6 and November 7. Callbacks will be November 18. Preparation – Please prepare two monologues, one Comedic one Dramatic (each no longer than 1 minute). Agent and Personal submissions may be made through Actors Access and Breakdown Services.